We also know how important it is not only to have fun while on holiday, but also to be safe. While our resort is family-friendly and there are plenty of staff around, it can be tricky for parents to keep an eye on the little ones at all times. We want everyone to feel safe and have a great time, so we’ve partnered up with an external company to provide trackers that can help give parents peace of mind. A simple bracelet is worn by your child, which contains a tracker. You then download an app that shows you where they are at all times. It only works within Club MAC’s grounds as it relies on beacons placed around the site to send signals. It is not GPS aided. While you’re all on site together, you can be sure that your child is monitored with the bracelet, and you can enjoy your relaxation time. After all, you can never be too careful, no matter how well behaved your children are! 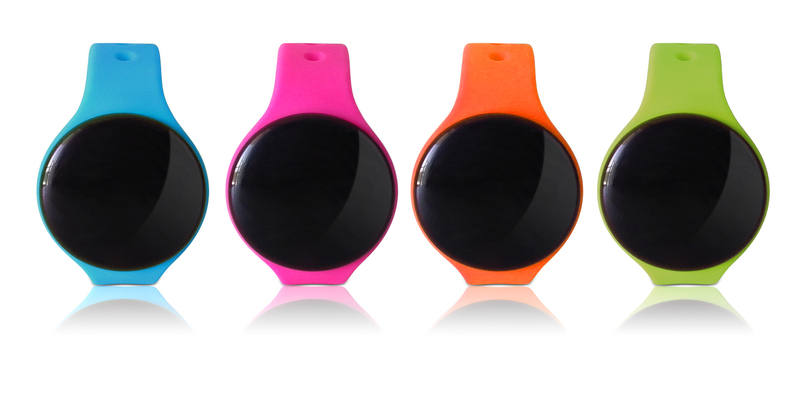 The WiMyKids tracker was developed by a company that specialises in different tracking devices. This tracker is made specifically for children and is easy to wear, waterproof and subtle. Designed to keep track of children in all kinds of different busy places, such as campsites, amusement parks and resorts, at Club MAC we saw at once that it would be perfect for our guests. The app is free and can be downloaded to your device, and the live map will show you where your child is on the Club MAC complex. It can also alert you when your child appears to be heading for any potential problem or danger areas, such as the main entrance or the swimming pools. Where does the tracker work? It is dependent on the tracking beacons that are set up around our site, so please be aware that works only within Club MAC resort grounds and at the entrance to the Hidropark across the road. It does not work on the beach, in the port or across any of the surrounding areas. This is a Club MAC only tracker, so it’s important to understand that while it can help you keep your children safe on site, it is not suitable to track them off site. Club MAC can be very busy, but even when it’s not packed with people, it can be very easy to lose sight of your kids for a minute. Children can often be excited at the prospect of being on holiday and may not be quite obedient as they are at home, so the tracker just helps the whole family have a peaceful break. How much is the tracker? You can hire the tracker for 2.00€ per day, or for just 10.00€ for a full week. After a week, you can add on more days at a reduced 1.5€. A deposit of 15 € secures your WiMyKids tracker, and this is refundable to you when you return it. Our team is hiring the tracker from the Marte building reception area, so pop along and find us and we’ll be happy to answer any questions you have.